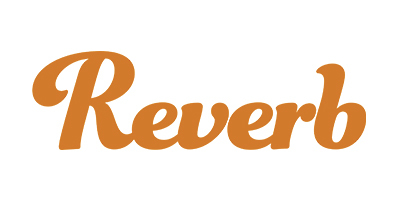 Puc+ easily integrates to Audio Editing & Editing Workstations without cords. Once you experience the liberation from specialty MIDI & USB cables and adapters you'll wonder why you tolerated the hassle of wires for so long. Your favorite USB-MIDI or 5-pin MIDI controllers can wirelessly connect to apps and DAW's on your iPhone, Ipad, or Mac with this easy-to-use device. 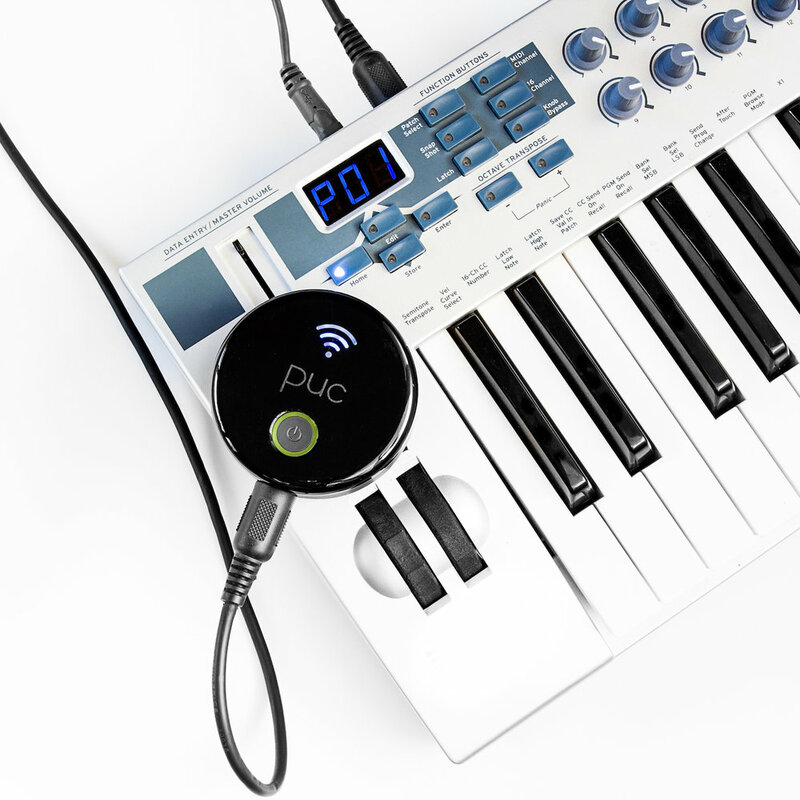 Puc+ then sees MIDI Activity on the 5-pin port or USB port and converts it to Bluetooth MIDI. "[The PUC is] particularly useful for spread-out recording setups when a computer isn’t within easy reach". "iOS and Mac musicians can ditch wires with Bluetooth MIDI device." "Looking to go wireless with your midi controller and use an iOS device? The PUC is for you." "Our verdict: It could be twice the price and still be a bargain for saving us from 'cable rage'!" Dimensions: 3" x 3" x 1.2"